← Record Store Day MottoDance Preview! Finally, the dance side of the label is launching! 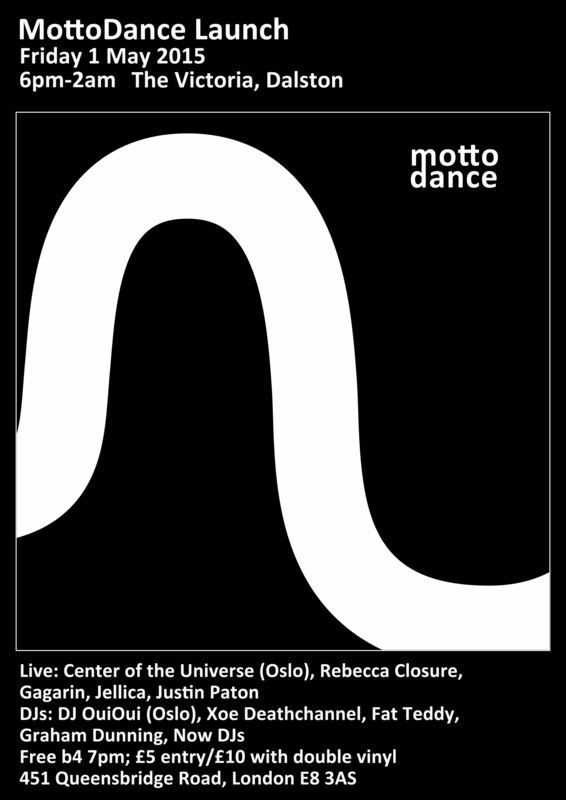 We are celebrating the release of the first mottomotto dance compilation – and our first double vinyl. Join us on the 1st of May for lots of dancing, dancing, dancing!